Mark DeLoura, formerly of SCEA, has been named as Google's 'developer advocate' for video games, the first time Google has appointed an exec in charge of gaming. DeLoura was previously manager of developer relations at Sony Computer Entertainment America (SCEA) and VP of Technology for Green Screen Interactive. 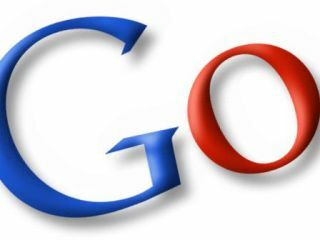 "I personally feel that Google hiring someone specifically to focus on games is a signal from the company that they recognise the growing importance of games as a medium," DeLoura told Gamasutra. "Now how do we make it easier for developers to express themselves and share the experiences they create?" The position of developer advocate for games at Google is "both inward- and outward-facing," added Google's new games chief. TechRadar has contacted Google UK for further information on what the company's plans are in the gaming space. Stay tuned for updates on Google gaming as and when we hear more.